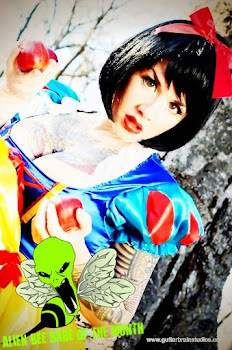 Ok kiddies. 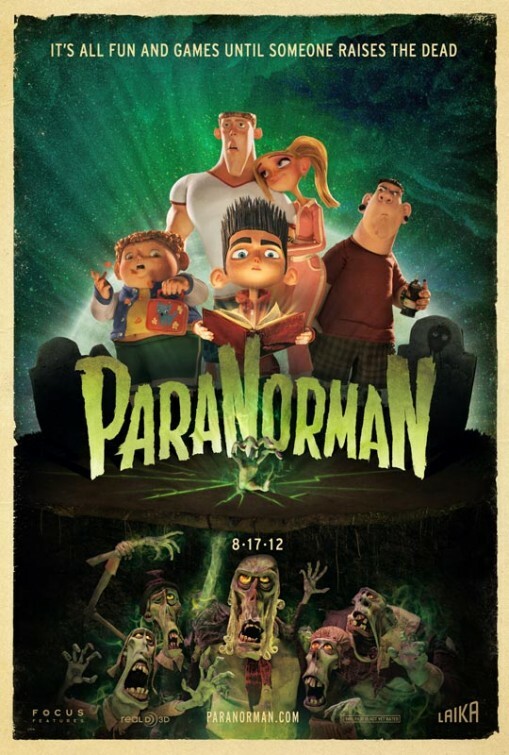 Here's a new poster and second trailer for the upcoming animated comedy-thriller PARANORMAN. The stop-motion 3D film is directed by Sam Fell and Chris Butler and includes the voices of Kodi Smit-McPhee, Tucker Albrizzi, Casey Affleck, Anna Kendrick, Christopher Mintz-Plasse, Leslie Mann, Jeff Garlin, John Goodman, Elaine Stritch, Bernard Hill, Alex Borstein, Tempestt Bledsoe, Hannah Noyes and hits theaters on August 17th. The new 3D stop-motion comedy thriller from animation company LAIKA, reteaming the company with Focus Features after the groundbreaking Academy Award-nominated "Coraline." "ParaNorman" is, following "Coraline," the company's second stop-motion animated feature to be made in 3D. In "ParaNorman," a small town comes under siege by zombies. Who can it call? Only misunderstood local boy Norman (voiced by Kodi Smit-McPhee), who is able to speak with the dead. In addition to the zombies, he'll have to take on ghosts, witches and, worst, of all, grown-ups, to save his town from a centuries-old curse. But this young ghoul whisperer may find his paranormal activities pushed to their otherworldly limits.